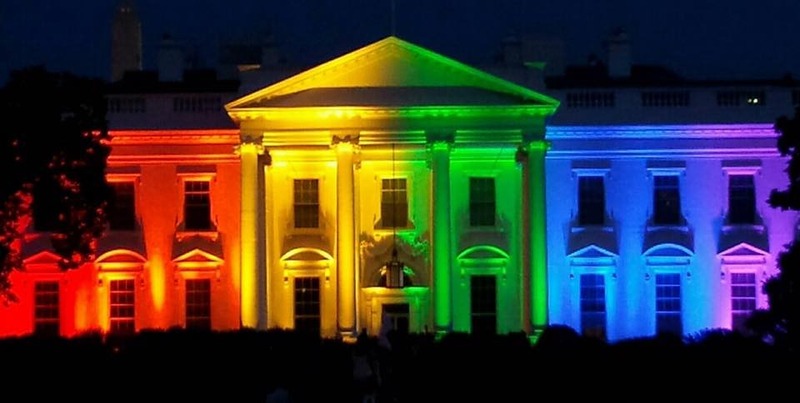 The Supreme Court decision to legalize gay marriage caused great celebration, symbolized by the Rainbow White House. However, if you venture into the right side of the blogsophere there is a sense of anger and dismay. Erick Erickson at Red State paints a picture of a society that has “lost its mind” with a wildfire burning and “normal” people being trounced by the insanity. To many of us who support gay marriage and welcome the cultural shift of the last few decades, such a view might seem bizarre. No one is hurt by allowing gays to marry, this simply expands freedom and one has to be a bigot to oppose that, right? That is a view I hear among young people who are just as perplexed and angry about such opposition as the red staters are about gay marriage being made the law of the land. A bit of perspective. In the 1700s, centered in France, the enlightenment began. After the explosive advance of science in the 1600s, beginning with Galileo and ending with Newton’s discovery of classical physics, people turned their rational minds towards understanding society and humanity. They encountered a world built on tradition, religion and superstition, and started to tear apart that edifice. The attack on tradition began in earnest. In Great Britain this attack was pragmatic and gradual – the divine right to rule gave way to a parliament, and the power of the nobility and the Anglican church slowly waned as reforms dominated the 1700s and 1800s. In France the assault on tradition took the form of a radical revolution that wanted to change everything right away! That failed – and it showed a weakness of the enlightenment: reason is a tool, it does not provide the kind of values and core world view that a religion might. Once they pushed aside tradition, they couldn’t agree on how to move forward. Tradition and culture hold a society together; you mess with that at your peril. Yet that is the enlightenment project – messing with tradition and culture. 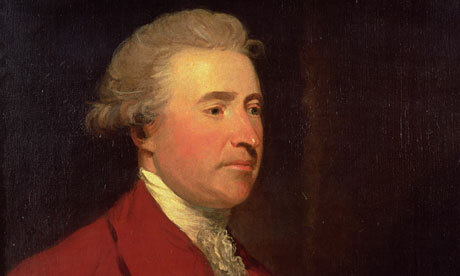 Edmund Burke, a conservative who hated the French revolution, didn’t oppose that project, he only insisted it move carefully and gradually, with progress showing respect for tradition, even as those traditions lose power. Every step of the way, there were those convinced society was collapsing. 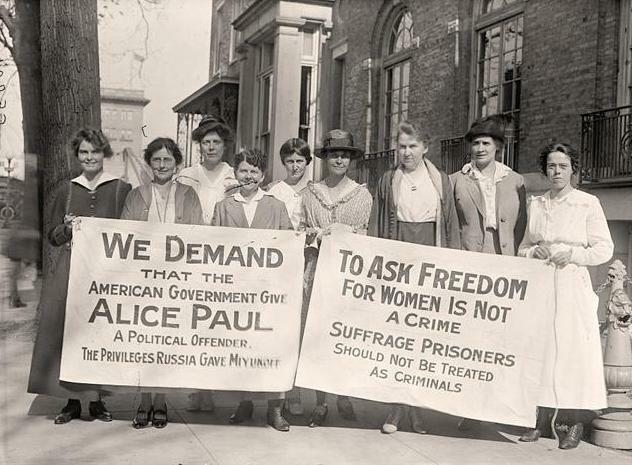 Women getting to vote! That is not what God intended. In the South the assault on slavery led to a civil war. Women getting equal rights, entering the work force, not being subservient to their man – that to many seemed a direct rejection of Christian teaching. Every step of the way, society was seen as going deeper into the darkness. In way, the critics were right. Unmoored from some kind of rule book, free to choose what we construct, we dabbled with Communism, Nazism, other forms of fascism and fought great wars. For awhile the West embraced radical racism, justifying conquest of virtually the entire planet, destroying cultures and looting natural resources. Many would say, with justification, we still do that, albeit in a less overt manner. Yet there is no going back. If we opened Pandora’s box, it can’t be closed. Once we examine the world rationally and recognize that religious traditions are mythological and really can’t be true, we can’t say “oh well, it’s better just to believe in them.” Once women can work and succeed, we can’t tell them to just find a mate to serve. Once we make marriage about love, we can’t say that divorce shouldn’t exist and we should bring back “traditional marriage.” Once gays are accepted and can marry, we cannot tell them to scuttle back into the closet. And for all the difficulty our enlightenment freedom creates, it’s worth it. The enlightenment opened up Pandora’s box of human liberty. It’s worth it. The enlightenment is a process of human liberation. It is about freedom, it is about constructing a social world rather than adhering to past teachings and customs. It is a dangerous endeavor, as the holocaust, communist dictatorships, the French revolution, colonialism and capitalist sweatshops demonstrate. It is what has led to consumerism and global warming just as it has led to liberty. That’s how we should understand opposition to gay marriage. They read this into the enlightenment’s dark side, a divorce from tradition, an anything goes mentality that can lead to chaos, lack of moral grounding, and collapse. Psychologically, they yearn for a “right answer,” stability, and a sense of security in the social world. Religion, tradition, and the values those represent are comforting and powerful to them. Symbolically, gay marriage represents a threat to all that. 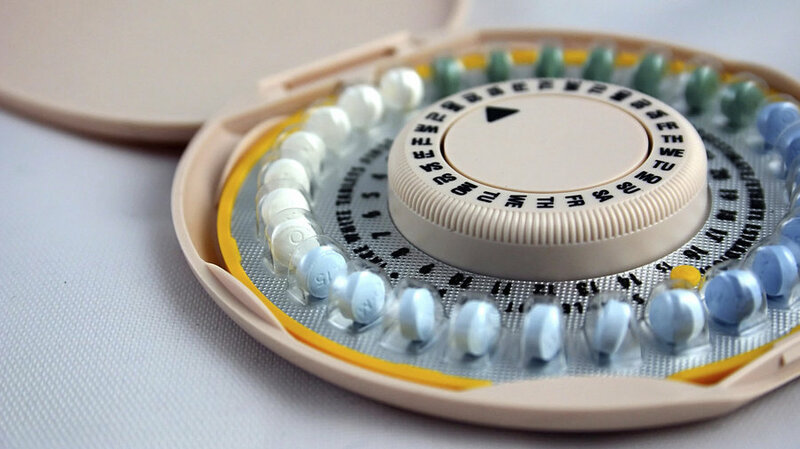 The advent of the birth control pill led to the sexual revolution of the 60s, altering traditional marriage forever, making it about love and choice, with most marriages ending in divorce. But every step forward in the last 300 years has meant that. The rock band Rush sums up the enlightenment’s impact on the West well: “It’s the motor of the western world, spinning off to every extreme, pure as a lover’s desire, evil as a murderer’s dream.” Our freedom and rational thinking have led to advances in human dignity, as well as crimes against humanity. It’s a journey worth taking, even if landmines are scattered about. It is, however, just a step along the path we in the West have been traveling for centuries. And while I see it as a very positive step, I appreciate those who fear losing tradition. To keep us along a sustainable path of progress, we do have to respect the dangers of moving too fast, as Burke might say. The enlightenment is need of a kind of spiritual core to help us avoid the negative extremes. Even if traditional religious stories cannot provide that, they point to the need to take values seriously – something I plan to write about soon. On this issue I think we haven’t moved too fast. Support for gay marriage is now a majority position, and among young people it’s at near 80%. We’re changing along with the culture, not moving out in front of it. The enlightenment project of expanding human liberation, a difficult and dangerous journey, moves forward!